Goodwill of Western and Northern Connecticut is on a growth spurt. Established in 1951, the local chapter of this international nonprofit has grown to operate 17 stores and 14 additional locations in the extensive territory. Four more are planned to open by year-end. 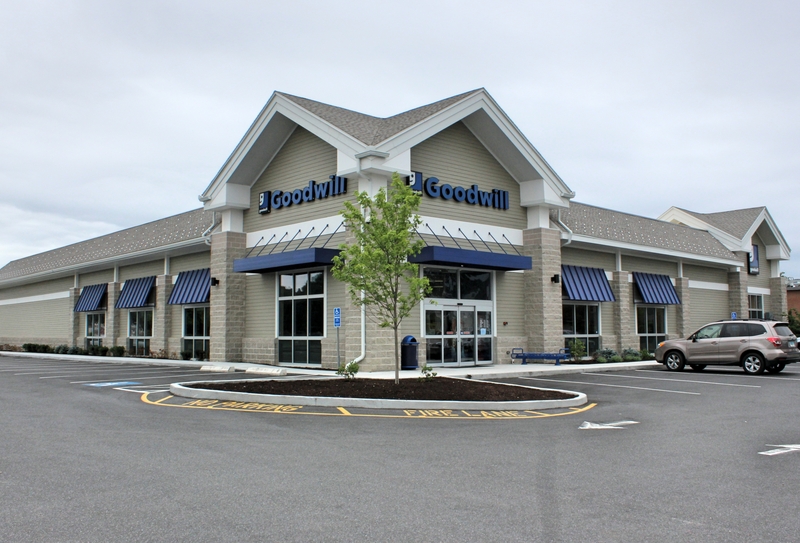 Goodwill’s newest location will open in Waterbury at 943 Wolcott St. by the end of this month. Two additional stores are scheduled to open this fall in Oxford and Stamford. Doors will open at the new Monroe store once approvals clear with the town, the company stated. Recently opened stores include New Milford, Enfield and Bloomfield. They’re also exploring other new locations throughout the region for 2017. Vickie L. Volpano, president and chief executive officer of Goodwill of Western and Northern Connecticut, said the driving force behind this expansion phase is a noble one, which is to continue their founder’s mission to help more people to become self-sufficient and to get the unemployed back to work. Last year, this Goodwill affiliate generated more than $48 million in revenue from the sale of donated items. As a result, they served over 22,000 Connecticut residents through a variety of programs, services and other charitable acts, she said. They employed over 1,300 workers. “We help individuals and families to be more independent and self-sufficient through either work or other supportive services. It’s very much about dignity and respect,” Volpano said. Goodwill served more than 10,000 people during the Great Recession from March 2008 through February 2010, and employed approximately 700 workers before the recession. Since the recession officially ended, Goodwill has more than doubled the amount of people they’ve helped and they aren’t slowing down any time soon. They’re still seeing an increase in people needing their help, she said. Nationally, Goodwill says it helped put 173,155 people back to work this year. Out of those served in 2015, Volpano said more than 100 people needed intensive services, such as those with brain injuries, and Goodwill helps them to live as much of a full life as possible by providing around-the-clock intensive services for them. Part of this total also included helping over 8,000 people at their career centers. There is one other independent Goodwill affiliate in Connecticut. Easter Seals Goodwill Industries serves South-Central and Eastern Connecticut. They operate 13 secondhand retail stores and 1 outlet and helped over 1,000 people in 2015. To apply for a job, visit one of their career centers or apply online at www.gwct.org. 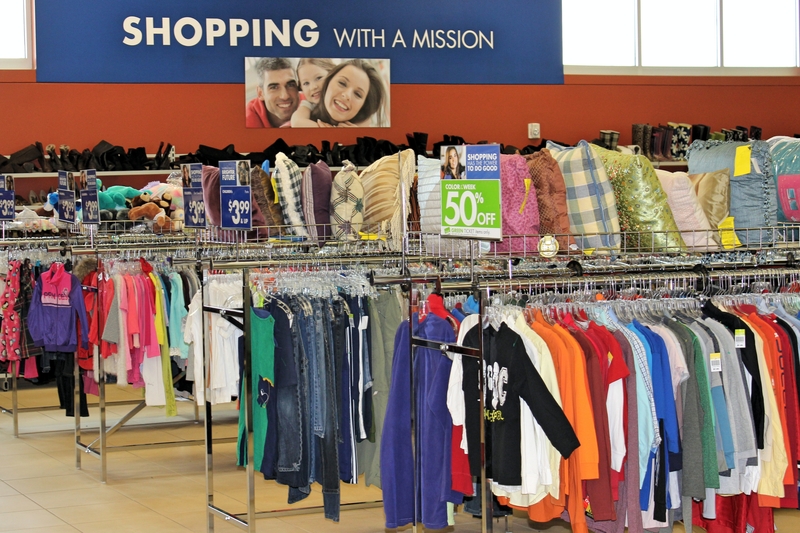 Goodwill’s network of 164 independent, community-based Goodwills in the US and Canada generated a combined revenue of $5.5 billion and served over 37 million people in 2015. Rev. 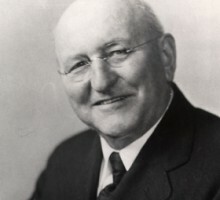 Edgar J. Helms, a Methodist minister and early social innovator from Boston founded Goodwill in 1902. Article and store photos are by Alicia Sakal. Founder photo, contributed. Originally written for Republican-American, July 25, 2016 for the front page of the Business section and featured online as well.